A spokesperson for the National University of Singapore confirmed with us today that a staff was found unconscious near a research building at Kent Ridge campus yesterday (16 Apr). The Independent received a tip-off from a reader yesterday that a person had passed away on campus. The reader reported that the person who passed away may have been a student who allegedly fell to their death from the eighth floor of block E3. NUS informed us that while a person did pass away on campus, the person was not a student. We were later informed that the incident did not occur at block E3 and that the person who passed was an employee. “The University is deeply saddened by the passing of an NUS research staff on 16 April 2018. 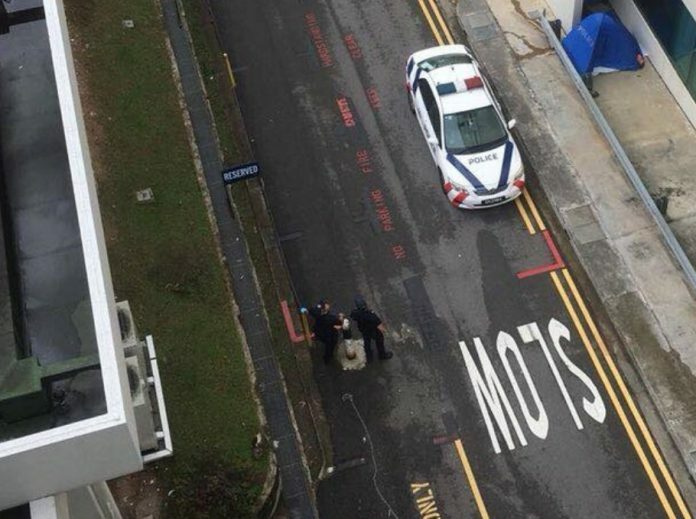 “The staff was found unconscious near a research building on Kent Ridge Campus. The Police and Singapore Civil Defence Force were immediately notified. Paramedics who arrived shortly after informed us that the staff had passed away. The Police are currently investigating the incident.